Skyview celebrates 50 years in the wedding industry. 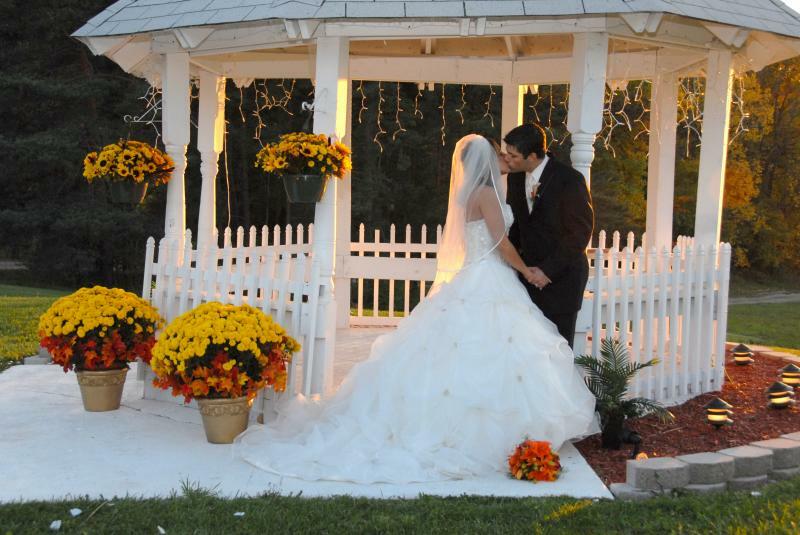 We invite you to check out the weddings that we have hosted. Ideas abound, the fun never ends, and we just love to party! What colors do you have in mind? 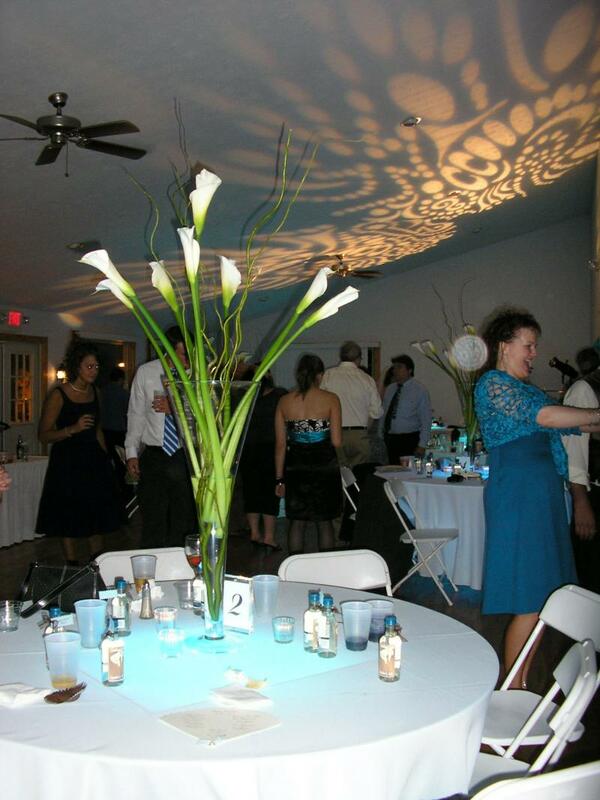 We can customize a special theme for your event. They were a perfect pair! Life gives you lemons...we make lemonade!